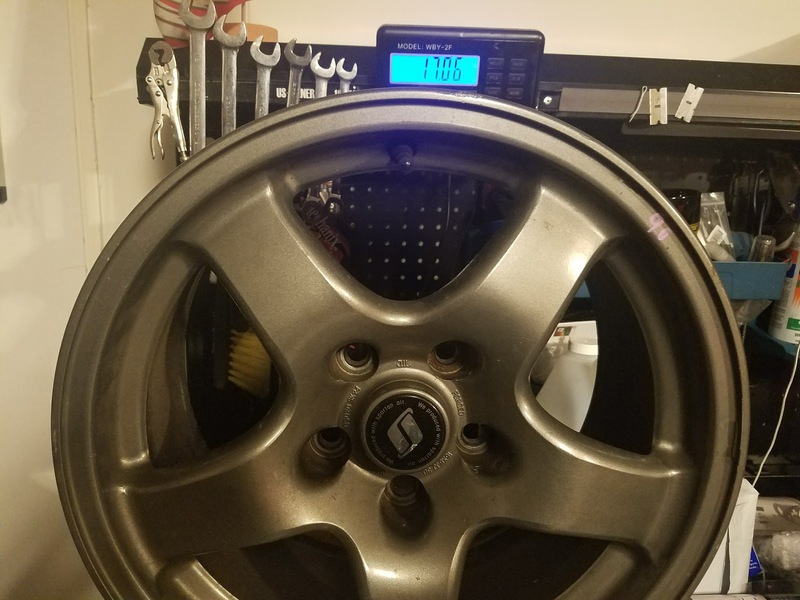 How Much Does a Stock R32 Nissan Skyline GT-R Wheel Weigh? 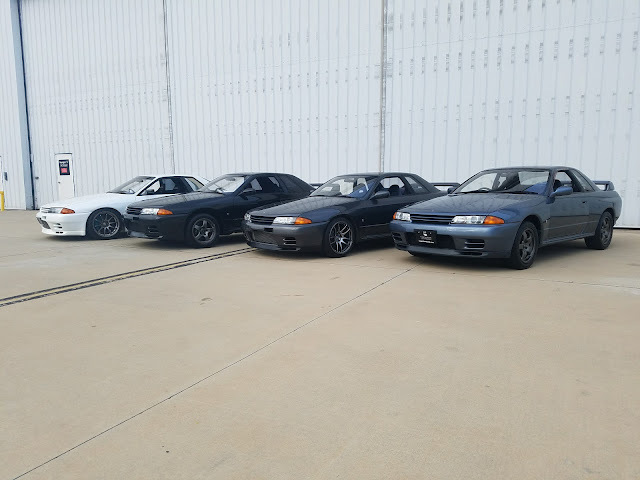 We had someone recently ask us how much a stock 16 x 8 +30 Nissan Skyline GT-R wheel weighed. Something that we haven't done, so we didn't have an answer. However today we realized that we had a unmounted set of wheels. This weight is of a decently clean wheel, with a cap, with a rubber valve stem. 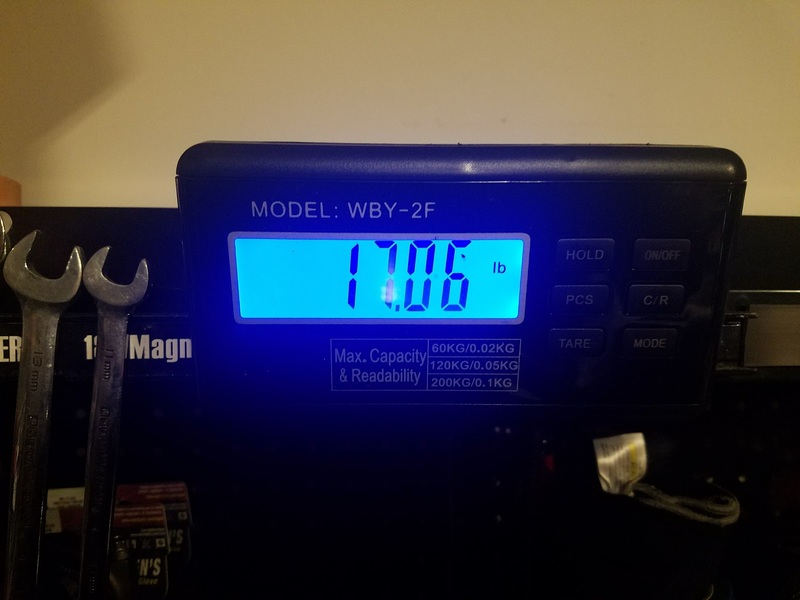 Close enough to 17 lbs. The center cap on an R32 is cool - "We produced with Spartan Air."